Always More to Hear: New Mixes! 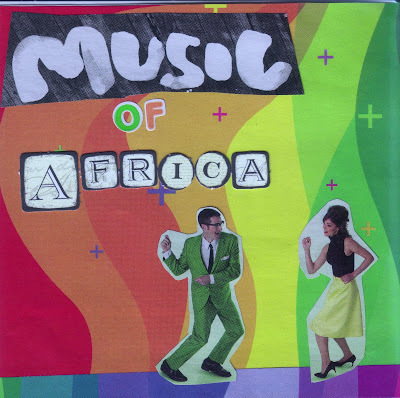 Collaged CD Covers! 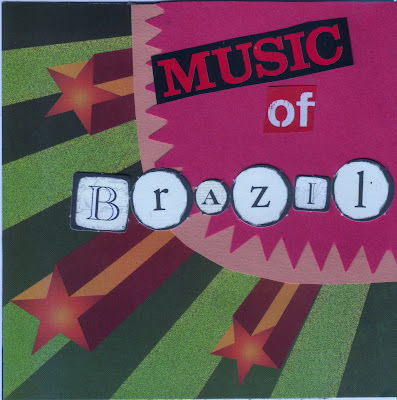 I would love "Music of Brazil" please. It's the only international country Jeremy and I have both been but on separate occasions. And we love the music.